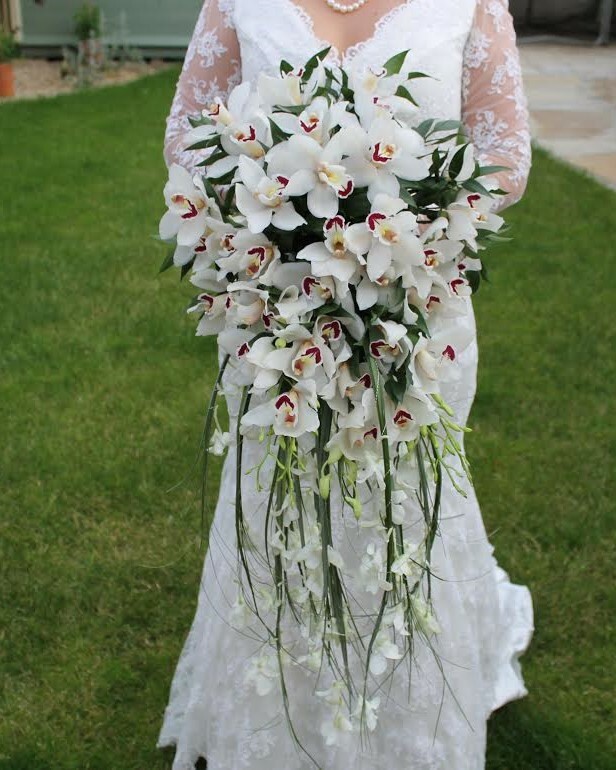 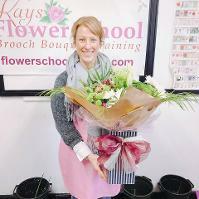 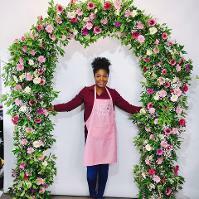 We have a selection of One Day Floristry Workshops for you to choose from. 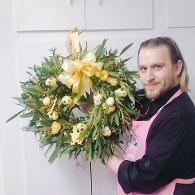 All our One Floristry Workshops are delivered from 10 am to 3pm / 3.30pm. 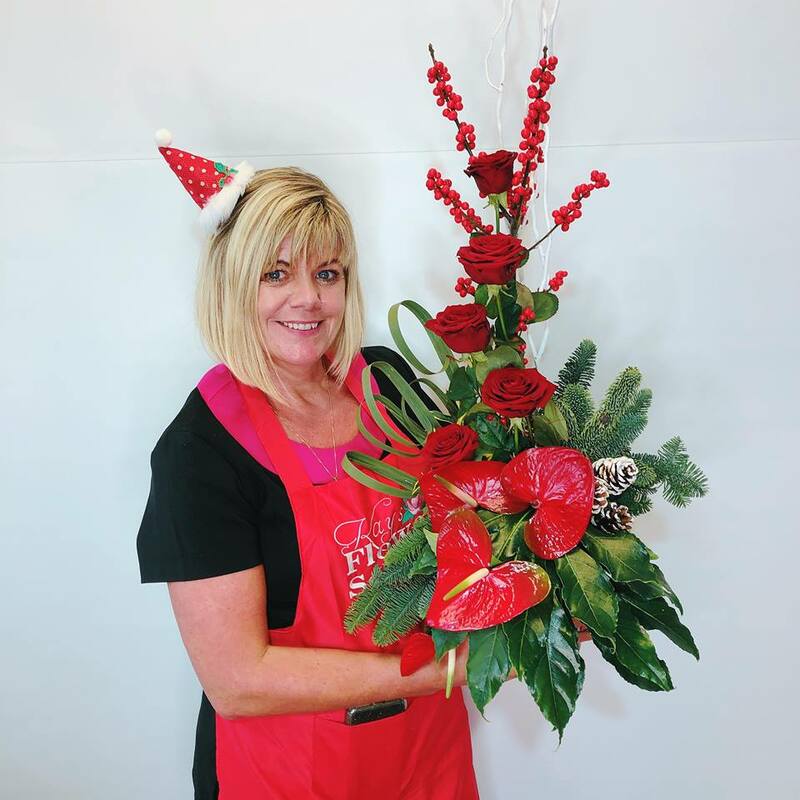 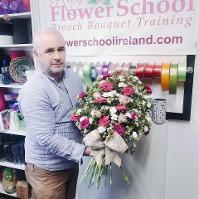 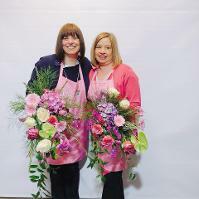 The Cost vary for each workshop so check the individual page for each Floristry workshop.